Positioner is one of the most important accessories of the pneumatic control valve. 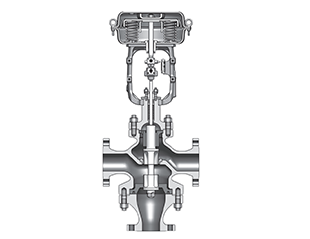 ​There are many control valve malfunctions that may occur in use. What are the specific failures? How to Solve Noise of Control Valve? Because control valve contact with the media directly, there will be noise in the adjustment process, how to do when control valve has noise? How to solve noise of control valve? How does the Floating Ball Valve Work? What is floating ball valve? How does the floating ball valve work? What relationship between floating ball valve and ball valve? 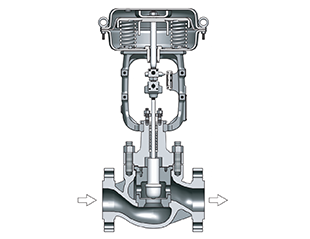 How to Distinguish The Type of Valve? 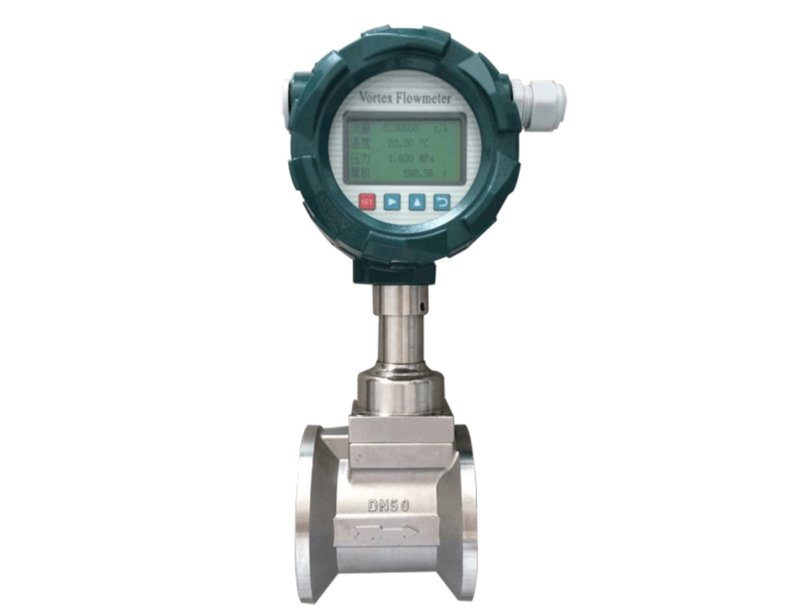 Control valve as important element in the automation industry, can automatically adjust medium pressure, temperature and flow rate, it is also referred to as control valves​.